Real estate firm, we deal in Navi Mumbai area. Buying renting properties. We have lot of option for investment in residential & commercial properties. 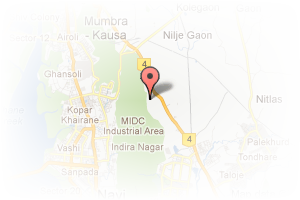 Address: sec 27, nr rto, Kharghar, Navi Mumbai, Maharashtra, India. 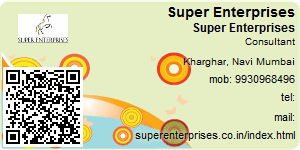 This Broker Profile page for "Super Enterprises" has been created by PropertyWala.com. "Super Enterprises" is not endorsed by or affiliated with PropertyWala.com. For questions regarding Broker Profiles on PropertyWala.com please contact us.